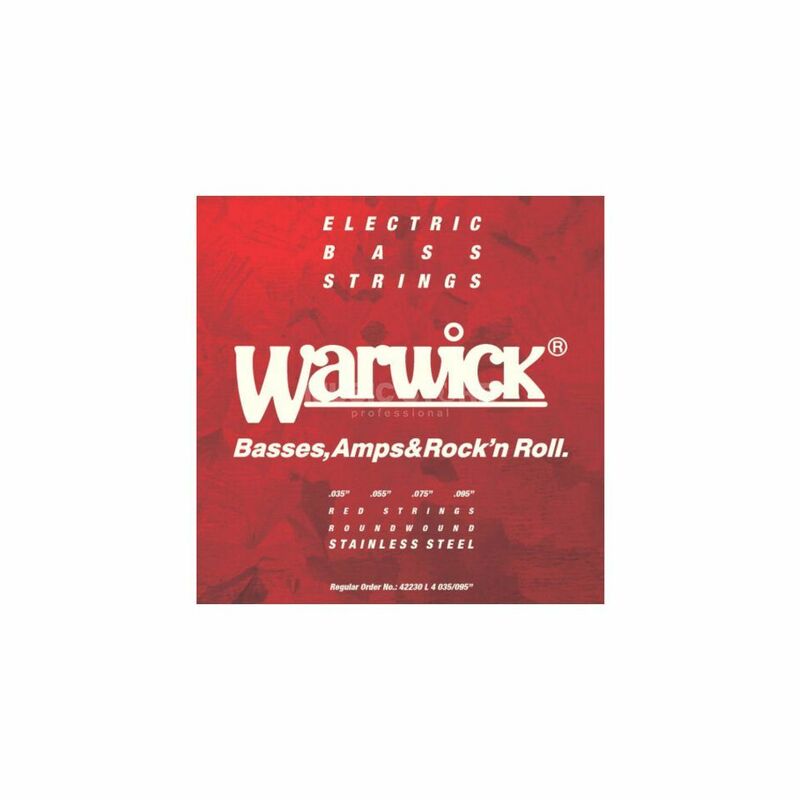 The Warwick Bass Strings 35-95 is a set of 4 bass strings that are value-priced, long-lasting computer-designed stainless steel strings that are the perfect fit for your bass. Awful tone, worst strings ever . I took then off of my bass after 3 days, and put the olds back. I know they are steel but they are super hyper bright. Like new strings for ever but even worst on the brigtheness. They are cheap but with 5€ or 6€ plus you can buy a decent set of strings. This is a worthy brand with a worldwide reputation. My hopes are dashed. I recommend it. I received a package in two weeks, that given the distance, and I live on another continent of Kazakhstan, I think very quickly.